Howard recently represented the buyer on this Parkdale/Roncesvalles property. 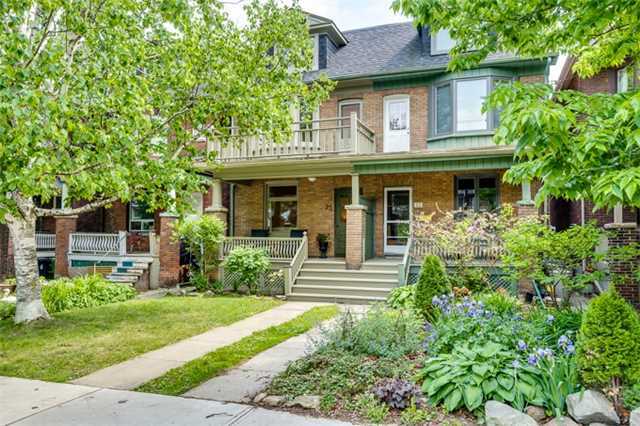 2 1/2 Storey Semi-Detached Parkdale / Roncesvalles home. A Garden Oasis with tons of potential!